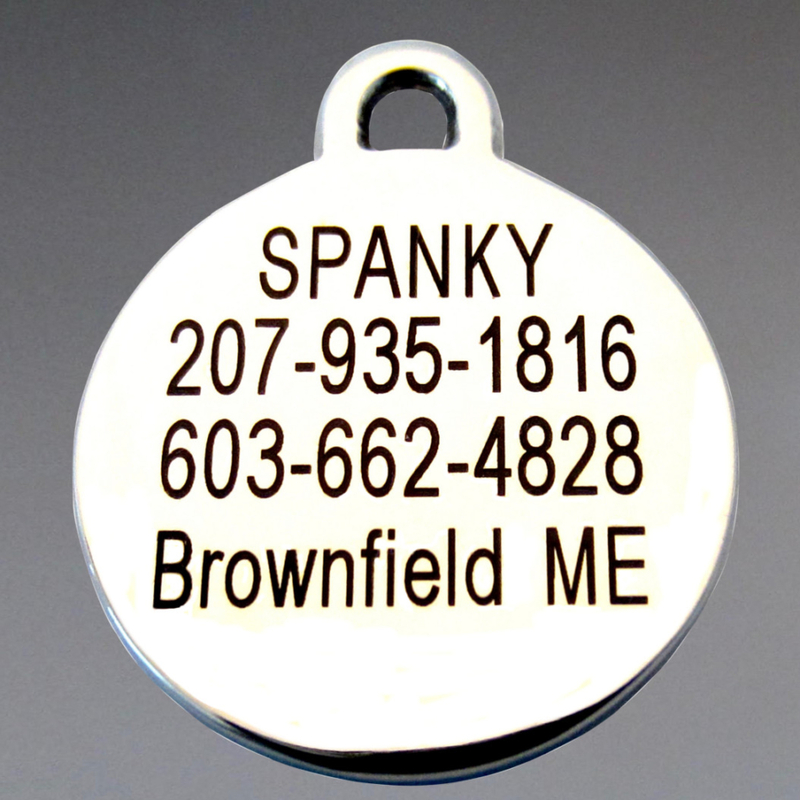 We make our own tags from the most selective of stainless steel alloys, duplex 2205. 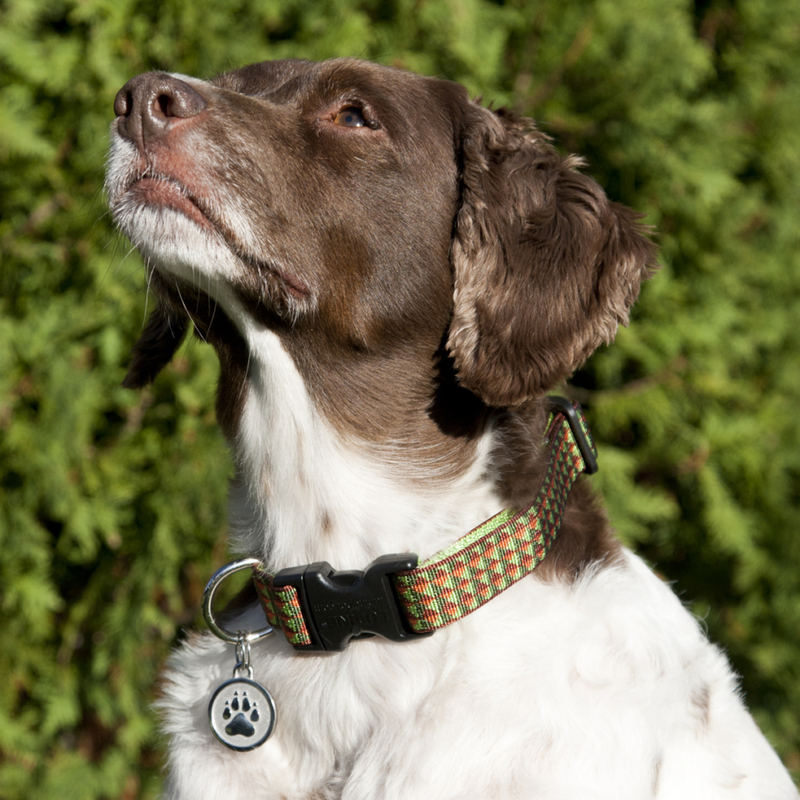 The cadillac of alloys in its hardness, scratch proof, and non tarnishing capabilities, duplex 2205, is the most perfect fit for a high quality dog id tag. 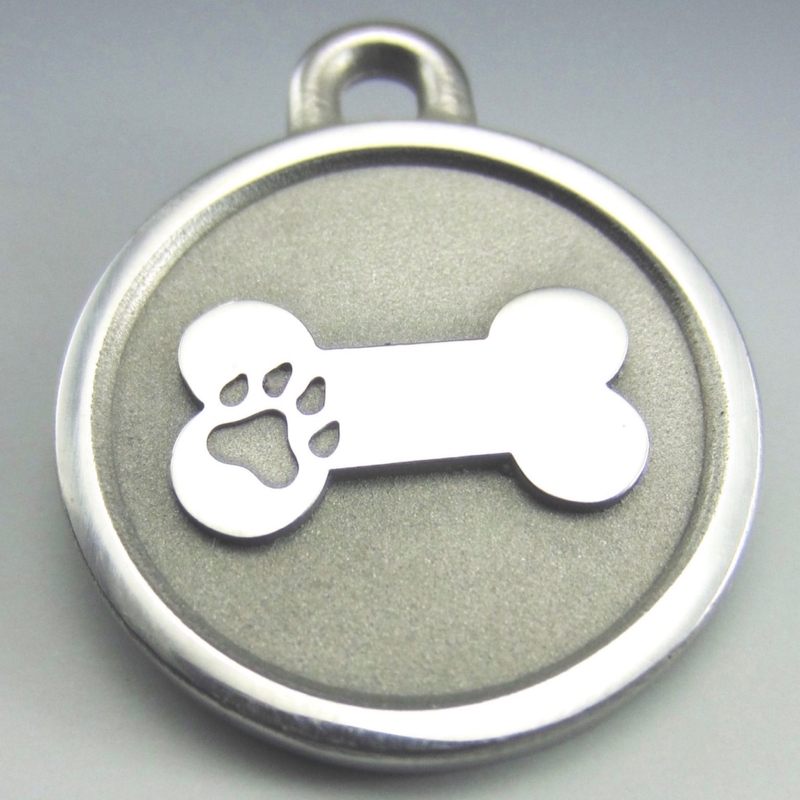 We are the only manufacturers in the country using this material, providing you with the finest, most superior hanging tag on the market today. Each tag is the thickness of two quarters stacked together with an extra fat collar attachment loop where all tags get the most wear. They are chew proof, bend proof, salt water proof, and non tarnishing. 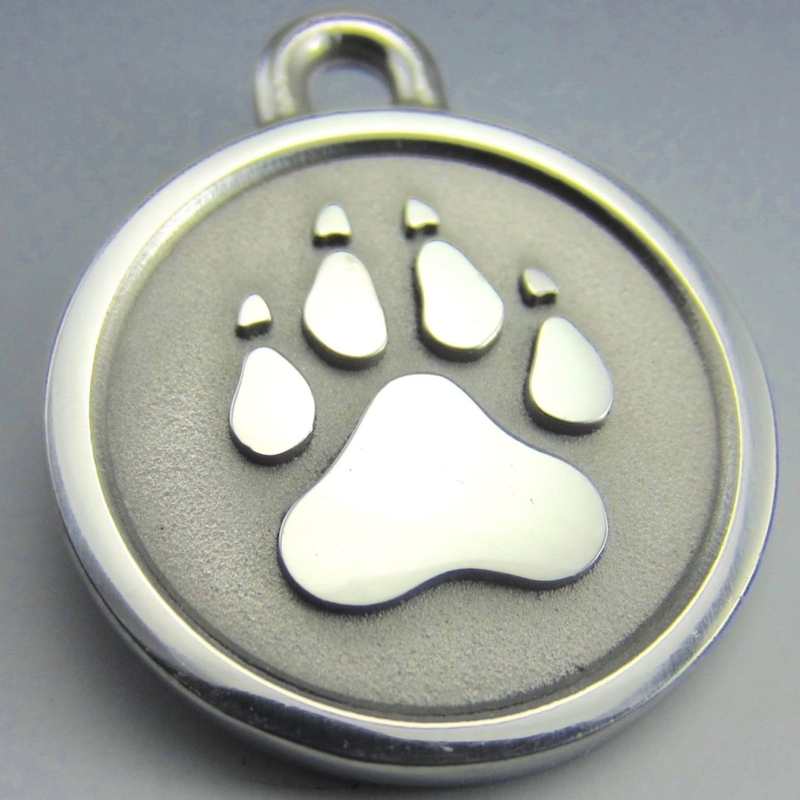 Super deep engraving and renewable engraving accompany all our tags as does a lifetime guarantee. Every aspect of the process, from casting to finishing to engraving, is monitored in detail and captured in an exciting video on our site. We’ve got the best reviews on the internet to help you make your decision. Visit us today!